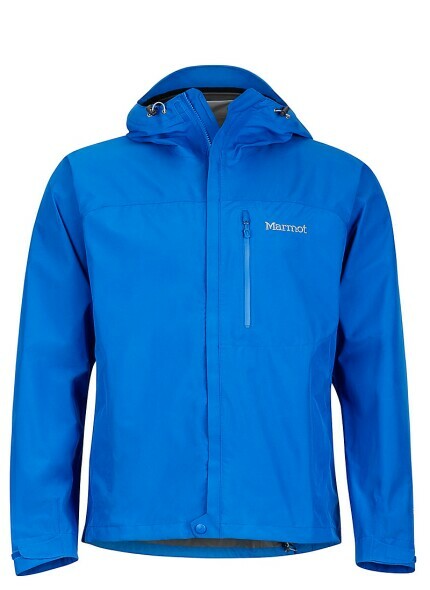 Marmot® crafts professional quality outdoor gear, born from working mountain guides and instructors. Inspired by the Alpinist spirit of adventure to search and achieve in a harsh world, our products are simple, appropriate, dependable and good looking. They work, and they work hard. Count on it.